Wayne's Hip Hop Blog : One Year Anniversary! 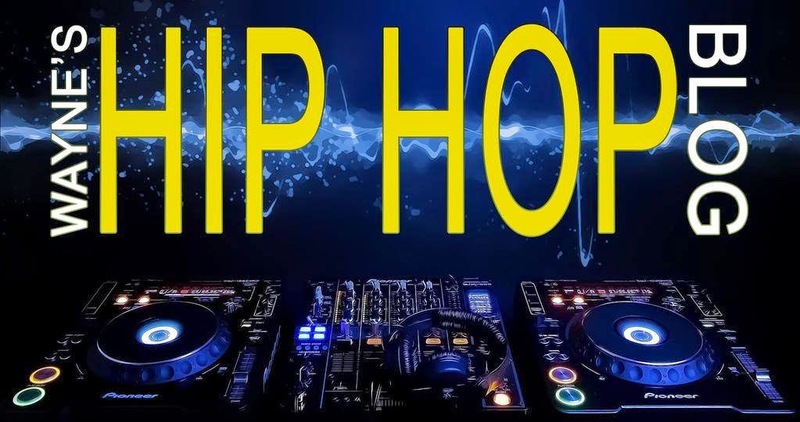 Today marks the one year anniversary of my hip hop blog! 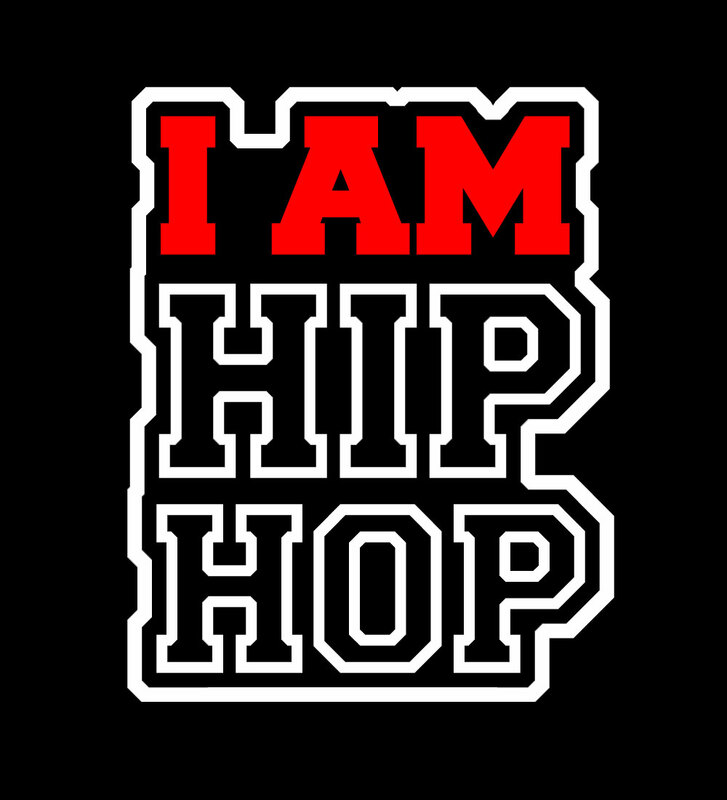 I've said on many occasions that I eat, sleep, and breathe hip hop culture (as well as having the desire/dream/goal of entering the business), and that continues to be defined throughout this blog. Honestly, I previously didn't have plans to start a blog, as it was something that really resulted from a "spur of the moment" decision. As always, I thank each and every one of you who have supported the blog since day one and you can count on more material to come!!!!! !